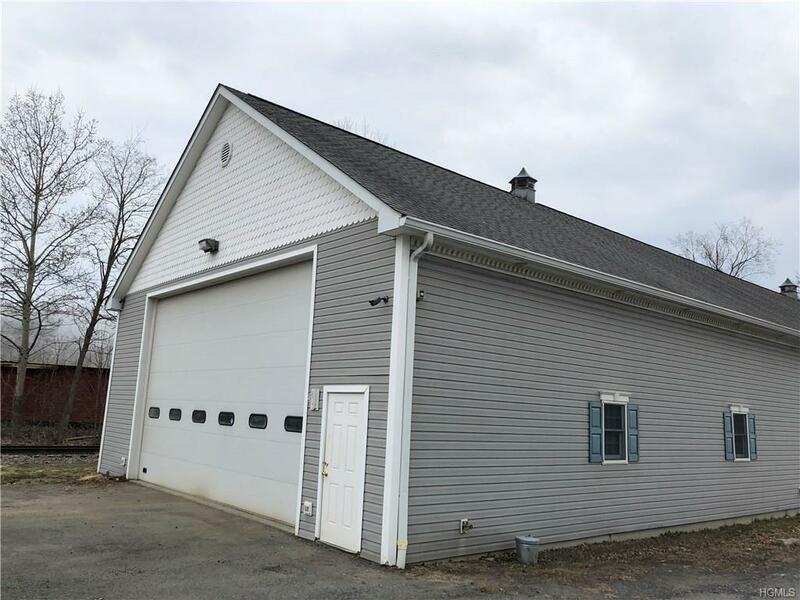 Excellent convenient corner location in the Village of Walden, located feet from Rte. 208 and approximately 8 miles for Rte. 84 . 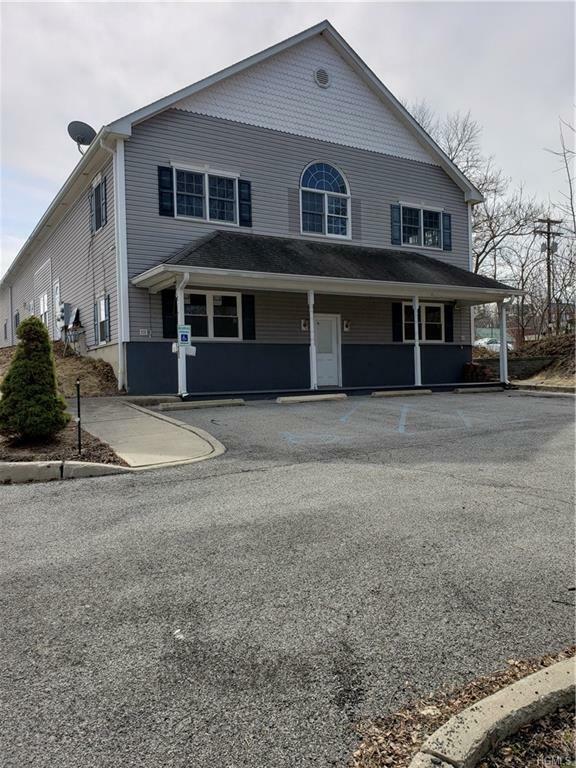 This building is clean and well maintained, plenty of inside garage storage with radiant heat in floors plus office space with Baseboard heat which could be used as owner occupant or leased for added income. 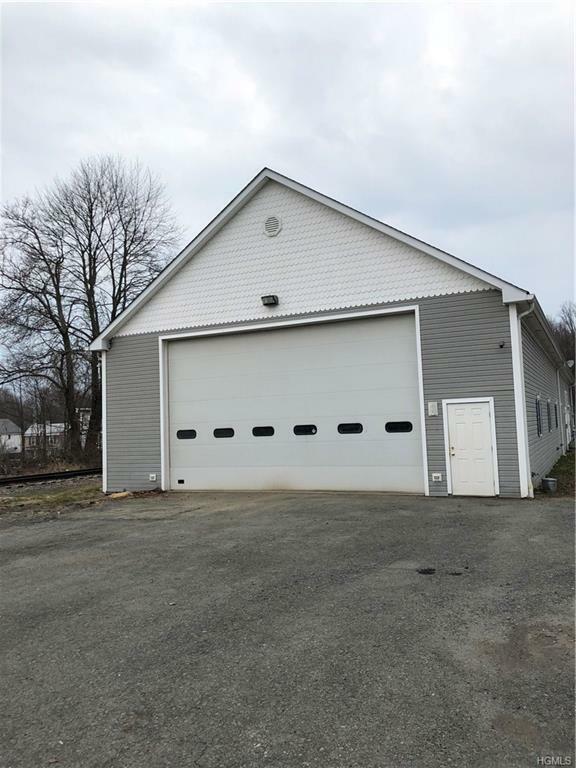 14 ft overhead door with peaked ceilings . 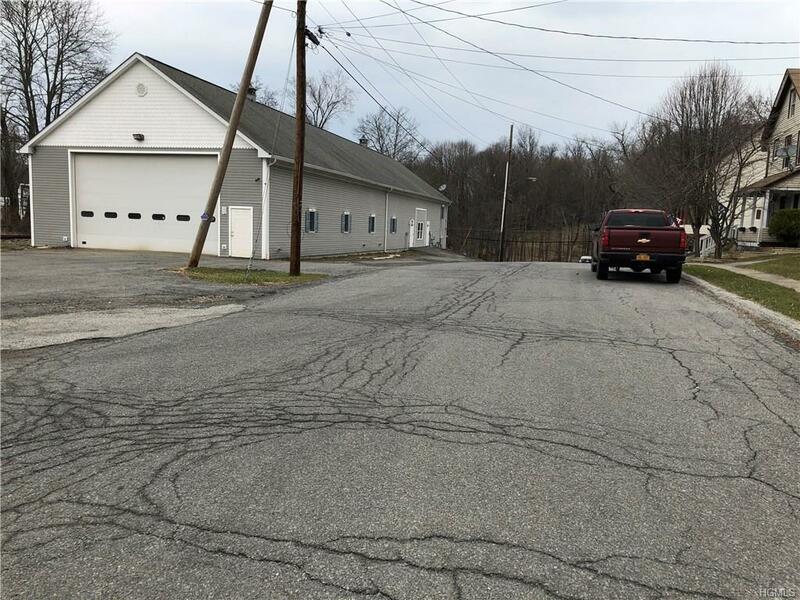 This property is zoned mixed use and zoning is uploaded for your review.